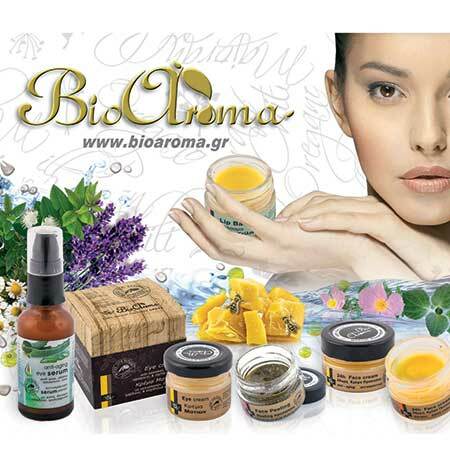 Natural Shaving Foam Bioaroma was added to your shopping cart. 100% natural shaving foam from pure olive oil, aloe and Cretan dittany for natural care without irritations. 100% natural shaving foam Bioaroma with pure olive oil soap, aloe and Cretan dittany for natural care without irritations. Bioaroma faithful to traditional use of natural products uses pure olive oil soap to produce a 100% natural shaving foam. Also it adds a unique Bioaroma aloe gel for deep skin hydration and the extract of the Cretan dittany from their own stills so as with its rich beneficial properties to protect the skin of men from irritations.